As a local business ourselves, we at Kentwood Ford understand how challenging the day-to-day hustle can be for small business owners. It’s a 24-hour job with no overtime pay, and when you have to take things up with the boss about compensation, you remember: “Oh yeah that’s right, I am the boss. I’m so tired.” If you’re looking to make the everyday hustle a little easier for you and your business, consider picking up a Ford Transit to tackle every job! It’s one of the best-selling cargo vans in the world with good reason. Take a look at our list of reasons you should consider driving the Ford Transit for your business! 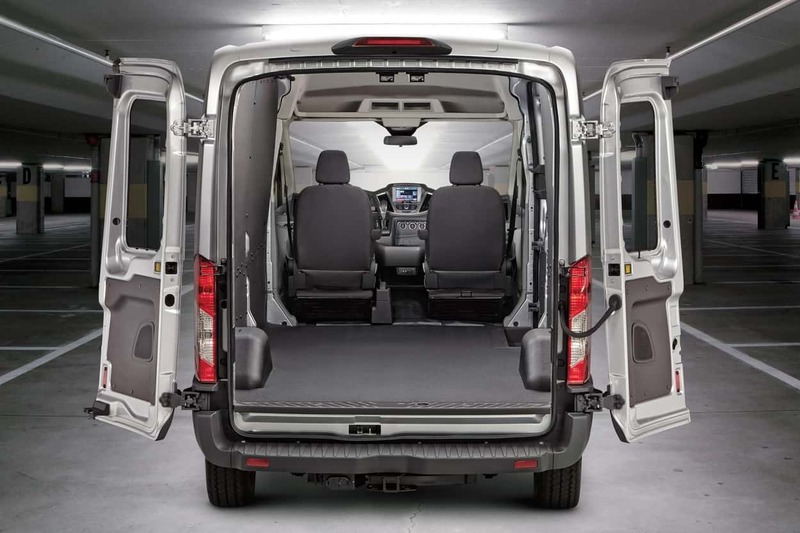 Probably the biggest strength of the Ford Transit is in its customization. You can build the Transit however you want to fit your business’s needs! There are multiple cargo space configurations for you to choose, from 8072-litres, all the way up to an outstanding 15,353-litres. If you make cakes just as big as the Cake Boss himself, can you imagine how tall that cake would be?! Anyways, another big plus with the Ford Transit is that it’s “upfit friendly”. You rarely even need to modify the structure of the van to accommodate any of the customizations, making it both fully operational and safe to drive. 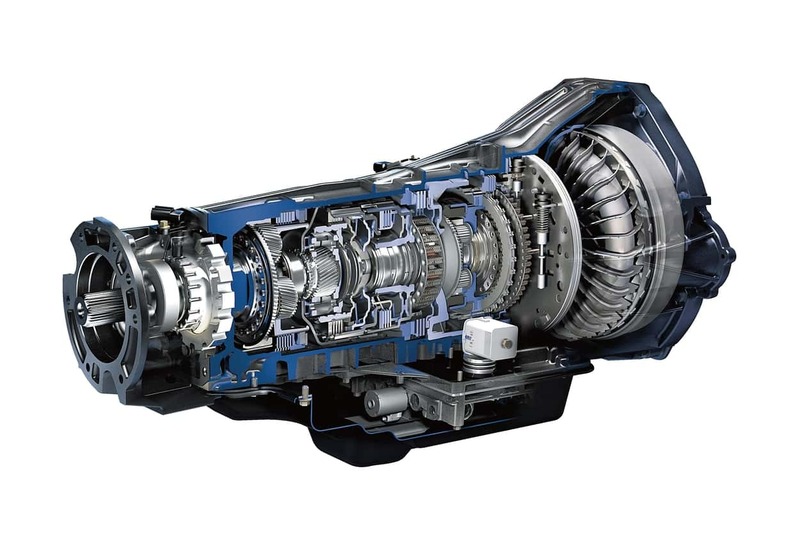 If there’s one thing Ford is known for with their vehicles, it’s for giving you as many options as possible, especially when it comes to engines. The Ford Transit also lets you choose between three engine choices to help you find the best fit for the jobs you’re taking. The 3.7L Ti-VCT V6 FFV engine pushes out 275 horsepower and 260 lb-ft of torque, and is perfect for transporting everything you need. If you need a little extra towing power, upgrade to the 3.5L EcoBoost® V6 to carry everything else when its already-big cargo space still isn’t big enough. Finally, the 3.2L I-5 Diesel engine makes manoeuvring the streets a breeze thanks to its impressive 350 lb-ft of torque. Speaking of manoeuvring, you’d be surprised with how well the Ford Transit can handle on variable roads. It’s got excellent steering and handling, making narrow turns as simple as starting the engine. The Ford Transit is also surprisingly quiet on the road without causing much ruckus, and it even provides an incredibly smooth ride on uneven terrain! Come visit Kentwood Ford today and see the Ford Transit for yourself. If you want to book a test drive ahead of time, just message us on our website!